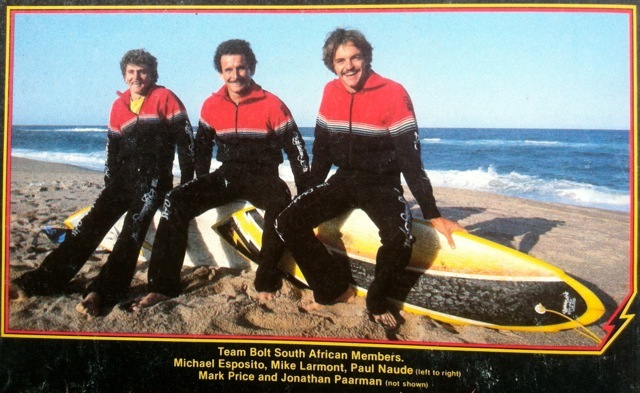 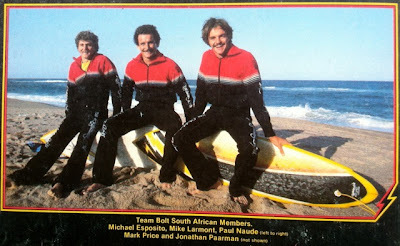 Paul Naude was a South African Team Bolt rider in the 70's and 80's who went on to become President of the Americas Operations at Billabong International Limited. 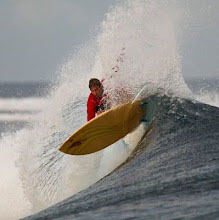 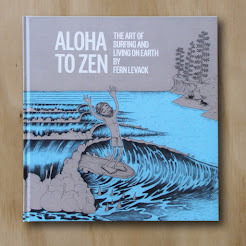 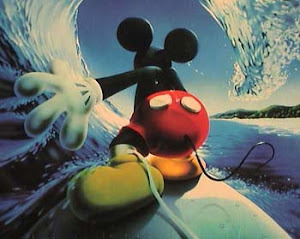 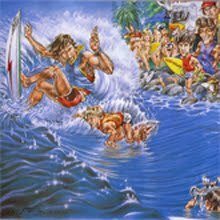 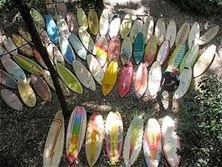 It was in this role that he also became one of the pre-emient surfboard collectors in North America. 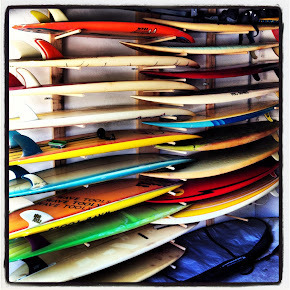 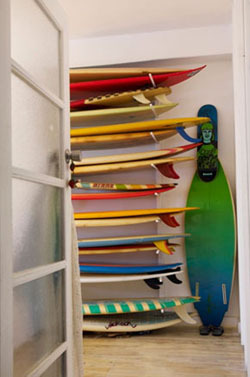 The bulk of his collection is held at the Billabong head office in Irvine. 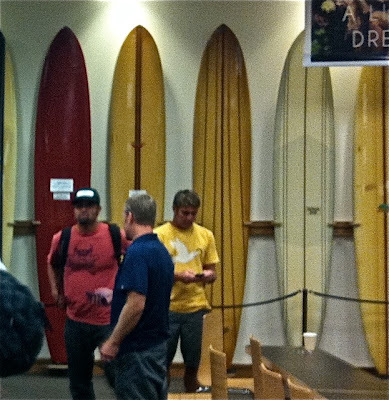 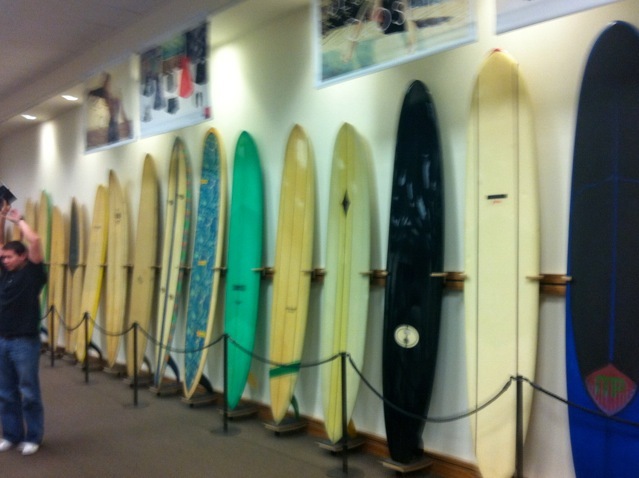 It was here that I was summoned to a meeting to discuss the current state of the surf wear market. 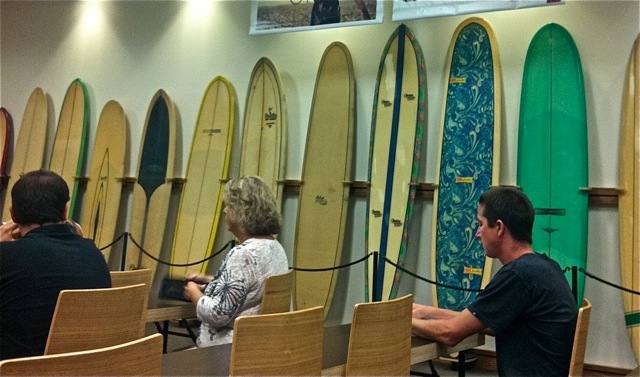 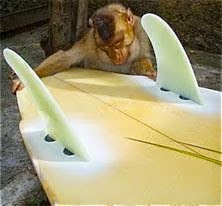 I can tell you little of what was talked about in the meeting as I was completely trans fixed by the presence of some of the most valuable and beautiful boards from the entire span of surf history. 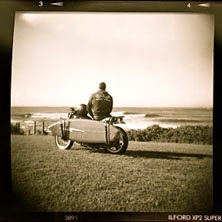 Deeply aware I was doing the wrong thing, snapped off a few poor quality phone-cam pics to share with you. 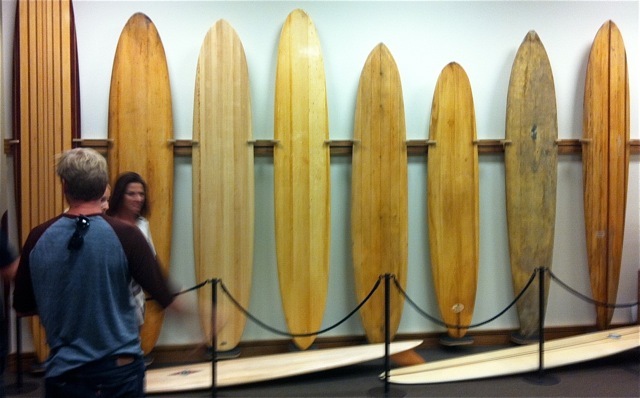 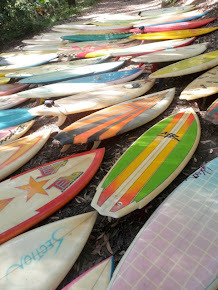 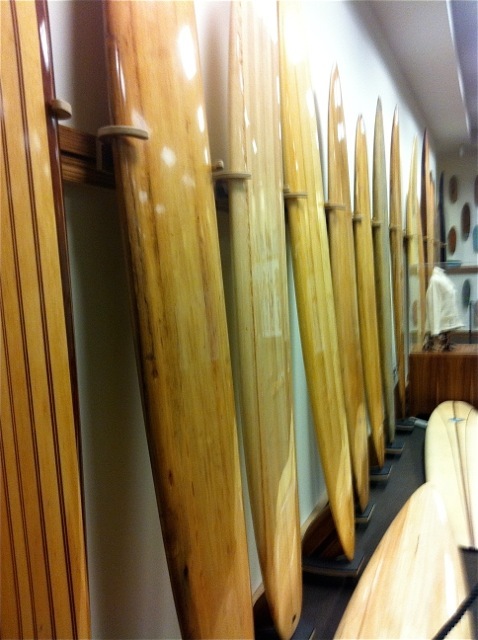 A collection of 5 early wooden surfboards from a point in time when there was maybe 50 active surfers in the whole world. 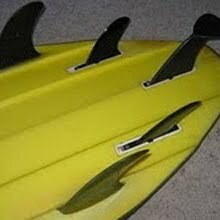 Paul's particular fetish appears to be pin tails. 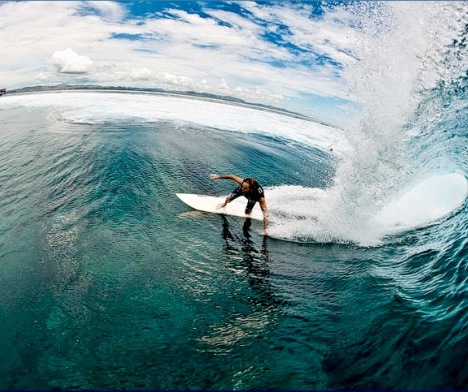 Paul in Fiji last year. 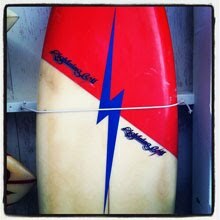 i have a mc tavisch quad..great board..that shot of the mc tavisch twinnie at cloud break? 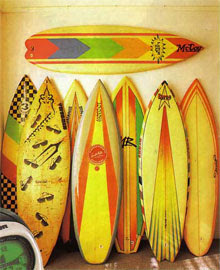 my first twinnie was in 1976 and i still own a MR super twin. 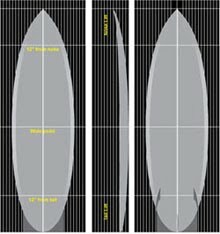 i surf it in 1-12 foot faces..